At Emmanuel, our ministry is faithful: in its proclamation of the Word of God, in its adherence to the tradition of the Church within the Lutheran witness and in its service to the sick, the dying, the grieving and those in need. 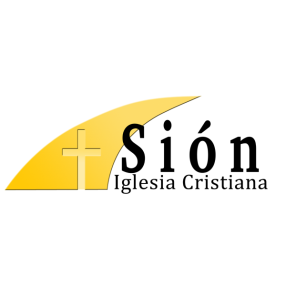 and Vacation Bible School to children in the community. 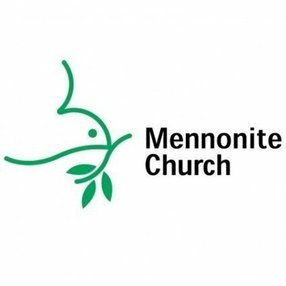 We host Lenten worship and lunches with participation from our neighbors Castle Shannon UMC, First Presbyterian, St. Anne's and St. Winfred's. We support the Family Promise Network for homeless families and the Third Hand Ministry- an outreach program of the church. 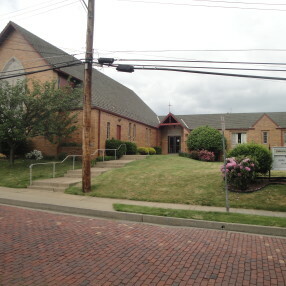 We also provide a place for the Castle Shannon Area Meals-On-Wheels, the SeeSaw Center- an early-childhood play center, Al-Anon, Girl Scout Troop 50502, and Castle Shannon Revitalization Corporation's POEMS (Project Outreach Equipment & Medical Supplies)- an outreach program providing medical equipment at no cost to those in need. We are active in the borough of Castle Shannon with the Fire Department, the Keystone Oaks school district and the local Food Bank. In the past we have hosted community outreach concerts featuring the Carnegie Mellon Horn Choir and the Aeolian Winds. 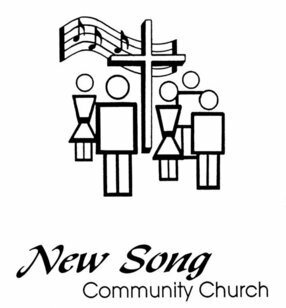 We use With One Voice Setting V to guide our service and we sing 3 hymns together as a congregation. Every week a member reads two excerpts from the Bible, and the pastor reads one. We serve communion every week using a common cup for intinction. Those who are baptized and believe are invited to receive the sacrament. Our church community is loving and supportive. We treat everyone like family. We welcome and invite all of God's children to worship with us. I went to Sunday School and Church here as well as being confirmed and married here. I also taught VBS in 1972. Love and have missed it. 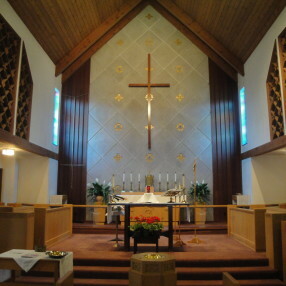 Enter your email address to receive an informative welcome email from Emmanuel Evangelical Lutheran Church.